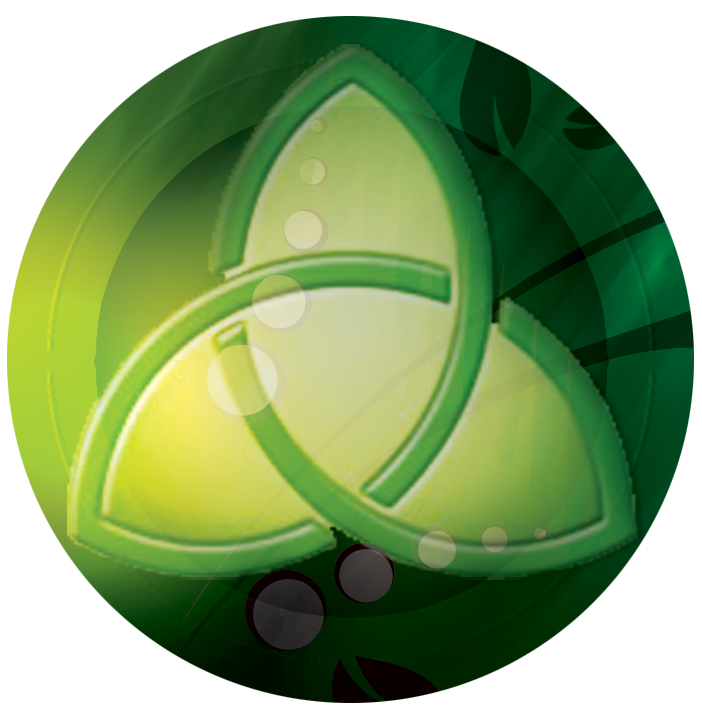 is huge, it is created in our unique“simply beautiful” style. 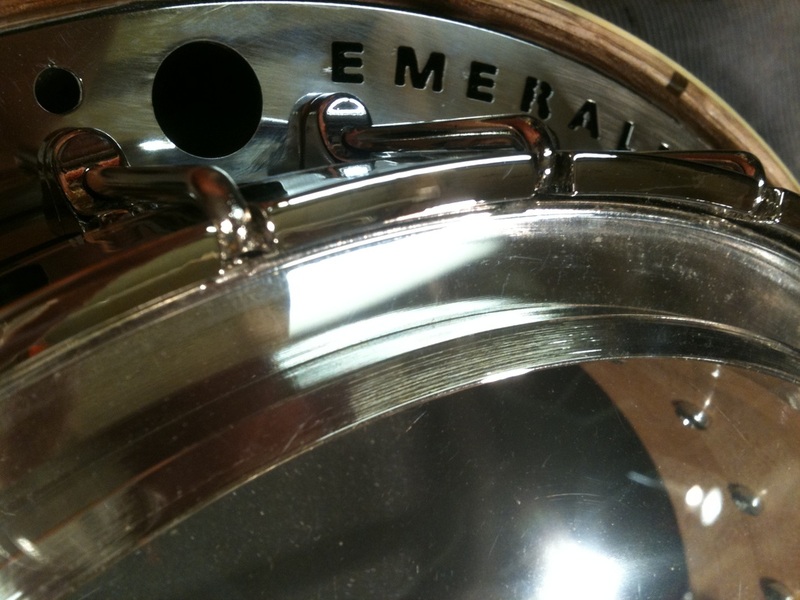 Note : This banjo has a tensionator tail piece fitted as standard. Not shown in the pictures. 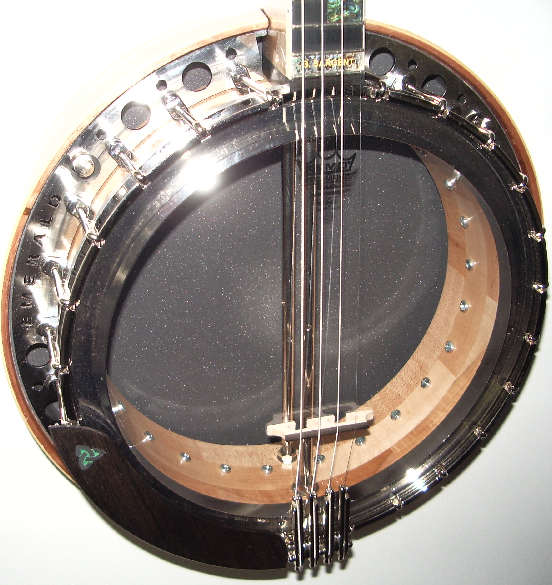 0ur in depth researches leading to the creation of this banjo have resulted in many attempts to create the ultimate sound and that experimentation leads us to believe that we have now achieved that objective with our Labasheeda banjo. 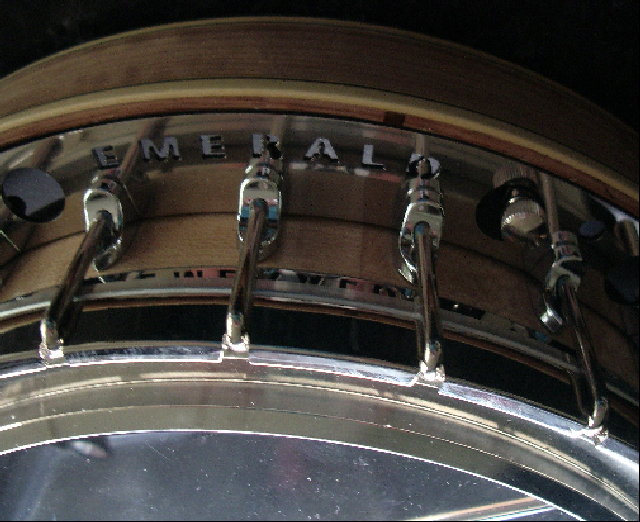 A series of "tone holes" have been incorporated into the rear of the body to create the maximum reflective surface associated with the air chamber in the manner of some of the world's great antique banjos. 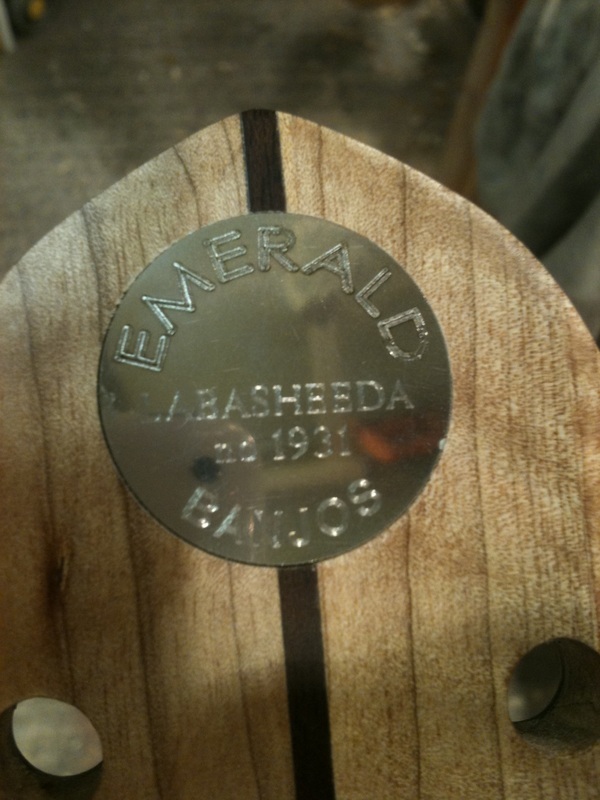 The Emerald Labasheeda archtop is, we believe the ultimate in banjo technology, the developments incorporated within this model have created the ultimate sound quality and sensitivity for both player and listener alike.We think our pre-build endeavours in research and application have paid maximum dividends and any customer who takes this beautiful banjo for their own will surely not be dissappointed.